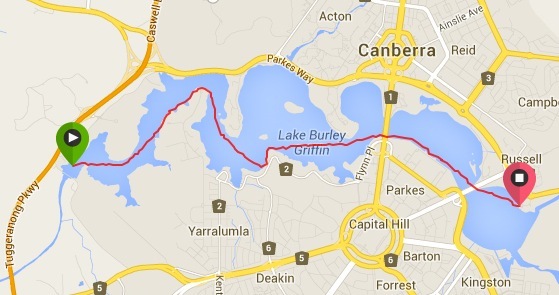 The 11th annual Sri Chinmoy National Capital Swim which celebrated the 50th anniversary of the opening of Lake Burley Griffin, was held on Sunday, 30 November 2014. It was a stormy, wet morning in the run up to the event kicking off at 7.45am, but the rain subsided for most of the swim, although it remained overcast for most of the morning and the rain came down in bucket loads towards the end of the final leg for some swimmers and during the presentations. 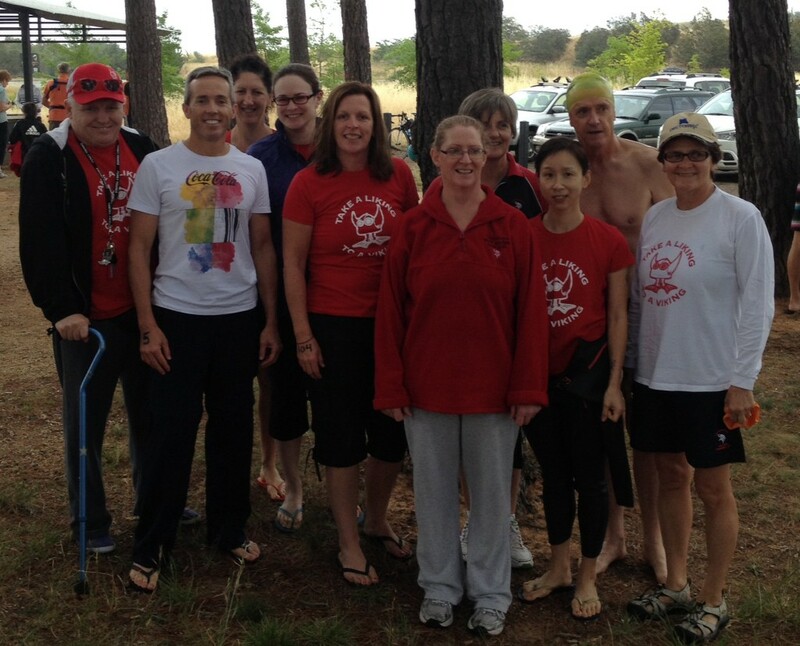 Thanks to the solo swimmer’s paddlers including Marianne Tweedie (for Caz) and Mij Gourley (for Greg) and to all those friends and family who came to cheers on our swimmers. This is a fantastic local event that our club has taken part in for a good number of years now.